NATURE & VITALITY OPENING Nov. 2nd- January Beacon gallery 524 Harrison Avenue Boston. 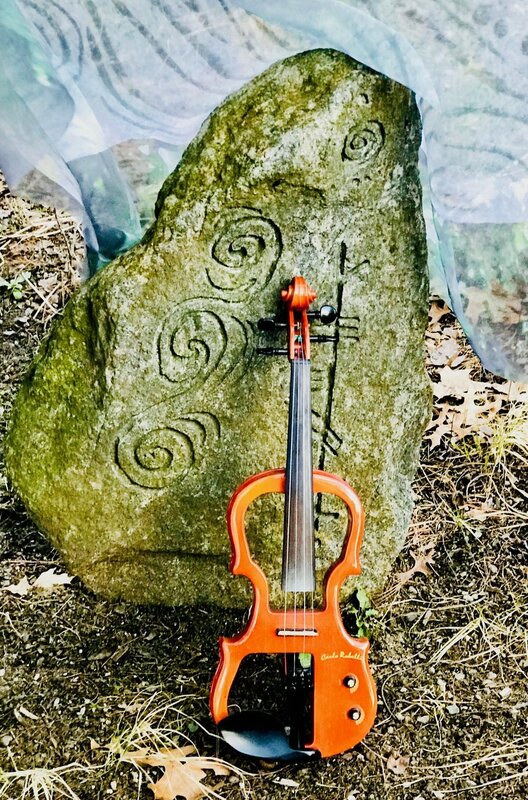 poems from ‘ The Landscapes of my Life’ on Irish wanderings and musings to the delightful music of the electric Violin played by the fabulously talented Marnie Hall. We will be performing another one in the new future-stay tuned. Dates to be confirmed.